No one ever plans a trip expecting for things to go wrong. Usually we set out with the best of intentions in mind, however, often travel can throw variables our way which we aren’t prepared for. In order to be able to handle the challenges of travel, it’s important to know the most common mistakes and what you can do to avoid them. Since travel is expensive and the idea of a trip is to have an enjoyable experience, it’s in your best interest to avoid challenges whenever you can. Here are some of the most common mistakes which people make while traveling and what you can do to steer clear of hem. 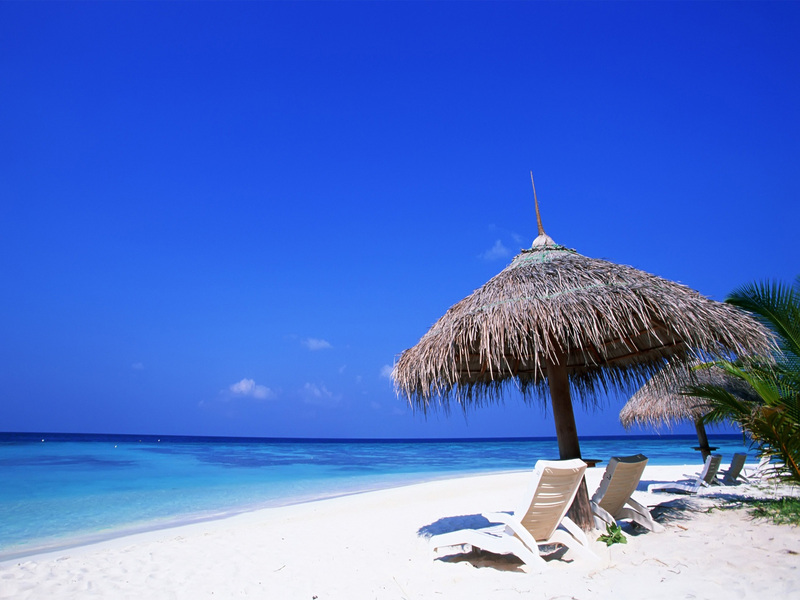 Vacation is often associated with partying and alcohol. While most people would agree that it’s considered acceptable to enjoy a drink here and there while on your travels, there are some people who push themselves too far. Not only can you put yourself in danger, from getting into a car accident to putting yourself in a position to be taken advantage of in an unfamiliar location, but it can waste a good portion of your trip feeling sick. Why not take the opportunity to enjoy your trip rather than waste it on feeling exhausted and laying in bed every morning when you could be sightseeing. Unfortunately not everywhere in the world is as safe as home. It’s important to be aware of your surroundings when you travel to a new location. Asking you concierge or local tour guides will usually give you an idea of the best spots to stick to and the ones which you should avoid. Often novice travelers find themselves wandering into dangerous areas which not even locals would go to. If you’re traveling internationally, you should always keep an eye on where your travel documents are. Failing to store it in a safe place won’t just result in costly replacement fees, but you may not be able to get back to your country. 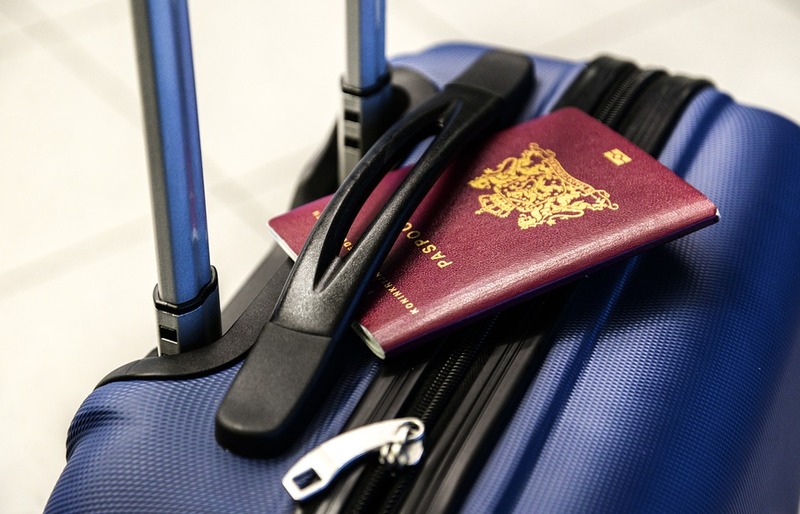 Always put your passport and any visas in a secure location like a hotel safe. Most experts recommend carrying around a photocopy while outside of the hotel. One of the best parts of travel is experiencing a new culture and being open to learning their ways of life. Many travelers fail to make an effort to try to speak the local language. No one expects you to be fluent on the first day, however, making an attempt to use a few basic phrases will go a long way in terms of your overall travel experience.